AG is a new name to the MMXVAC roster but is already making some bold statements with the crew. He’s been recruited to host the debut mix in a new series on Rorschach, and the result has myself and the Gatsby/Rorschach crews more excited than we could have imagined. Dropping a nearly-40 minute all-out dubstep assault, AG proves he has a keen ear for music and mixing; flawless transitions make this mix nothing but smooth throughout and the track selection will leave your neck in a brace for weeks. Throw in some unreleased bangers from the young producer and friends and you have yourself the perfect mix that will have any bass head stank-facing for days. 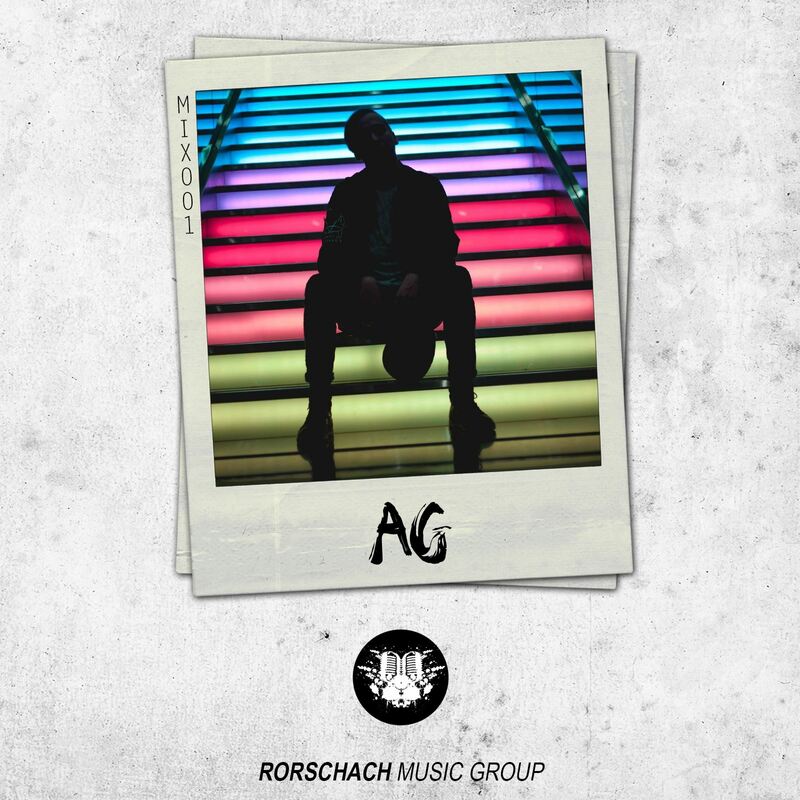 Check it out below and be sure to throw AG a follow!